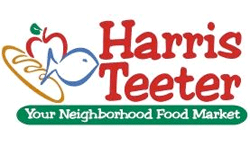 Here’a all the Harris Teeter deals that drop down to a $1 or less after coupons or B1G1 sale. Remember Super Doubles are running this week, so up to (20) coupons at $2 or less will double! 1. List of Regular priced deals with high value coupons.